Off the beaten tourist path until recently due to its rather strict entry regulations, Bhutan is now gaining momentum and it’s not difficult to see why. A heady mix of outstanding natural beauty, exotic wildlife, ancient culture steeped in heritage and traditions alongside striking temples and monasteries in some of the world’s most remote locations make for a memorable visit. Whether you enjoy relaxing hikes across dense forests and national parks, cultural events such as the famous ‘tshechu’ festivals or exploring local architecture, Bhutan has plenty to offer for every taste. Active travelers and adrenaline seekers will be delighted with white water rafting, high altitude treks and rock climbing, boasting unrivaled views. 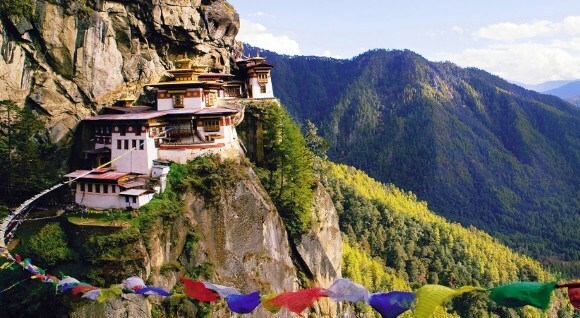 Its original name – Taktsang Lhakhang – is perhaps unknown to most but many will be familiar with the breathtaking image of this iconic Paro site, virtually hanging on a steep cliff side, creating a dramatic image. 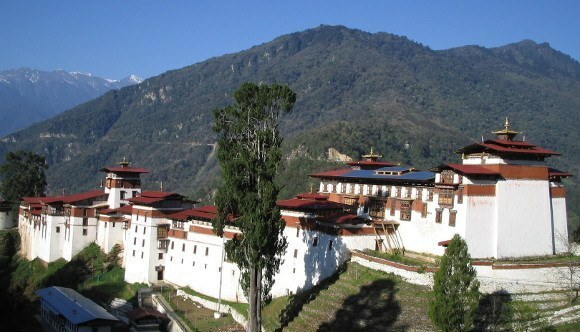 A prominent Himalayan Buddhist monastery and temple it was built in 1692 on the site where Guru Padmasambhava is said to have meditated for three years, three months, three weeks, three days and three hours in the 8th century. Today the temple is the best known for the thirteen taktsang or “tiger lair” caves. Named, ‘the most visible religious landmark in Bhutan’, the memorial was erected in 1974 at Thimphu, in honor of the third king of Bhutan, Jigme Dorji Wangchuck. Instead of preserving the king’s mortal remains as is common practice in a chorten (stupa), this contains a photo in ceremonial dress hung in the hall on the ground floor. Not for the faint hearted, the striking building contains many paintings of explicit larger than life sexual poses depicting deities. An impressive – and the largest – fortress in Bhutan, Trongsa dzong sits majestically on a spur high above the valley. Its elevated position exudes power and authority, affording spectacular views of the surrounding mountains. The compound accommodated both administrative and monastic functions in addition to a printing house, notable for the printing of many religious texts in Bhutan. Work and worship at this 16th century monastery in Wangdue take place during the summer months only. In excess of 100 monks move from the building, set in a scenic setting among blue pine woods, during the winter months to a lower altitude to avoid the worst of the cold. Many ornate paintings, artworks of Guru Rinpoche and one of the biggest prayer halls in Bhutan with eight carved pillars in traditional Tibetan style feature internally. Guru Rinpoche – also known as the Second Buddha – is said to have visited these caves after his retreat at Maratika in Nepal. Reached from Mitesgang by a two hour hike, it was here in Punakha that Guru Rinpoche saw the form of Amitayus, the Buddha of Long Life. Bordering Jigme Singye Wangchuck National Park, Phobjikha Valley is set on the western slopes of the Black Mountains. Not just stunningly beautiful, the park is a hot bed of wildlife activity and paradise for birdwatchers. An important wildlife preserve, black-necked cranes migrate here during winter. A gathering of people from neighboring villages, Wangdue Tshechu (festival) was established in 1639 to mark completion of the town’s dzong. The event spans three days, one of the highlights being the ‘dance of the ox’ which concludes with the unfurling of the Guru Tshengye Thongdroel where visitors throng to receive blessings. 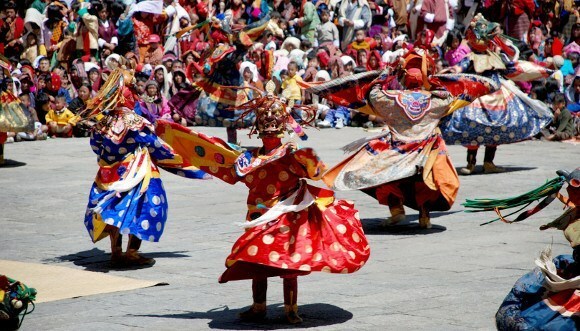 Bhutan is known for its mask dances, forming an integral part of the country’s rich heritage and religious DNA. The colorful masks are usually made from wood or papier mache and worn by Buddhist monks and laymen, depicting wrathful and compassionate deities, animals, heroes and demons. People believe watching the dance, which is a key annual event in Bhutan’s social calendar, brings blessings and purifies the soul. 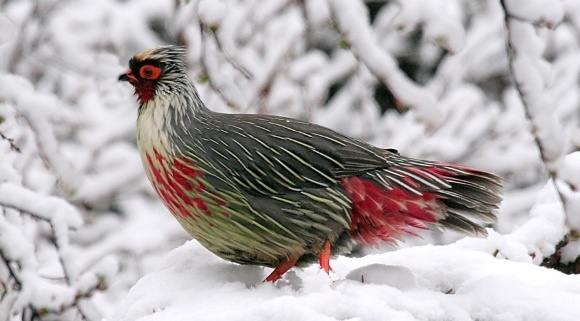 Contact us for your private, tailor-made trip to Bhutan.